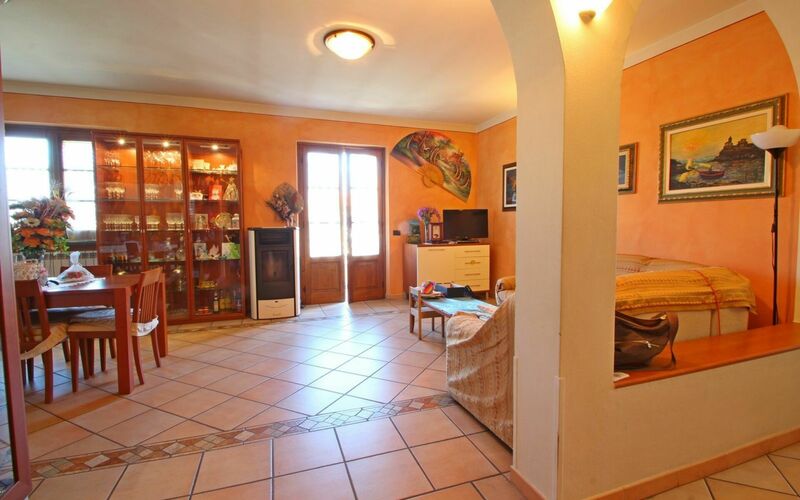 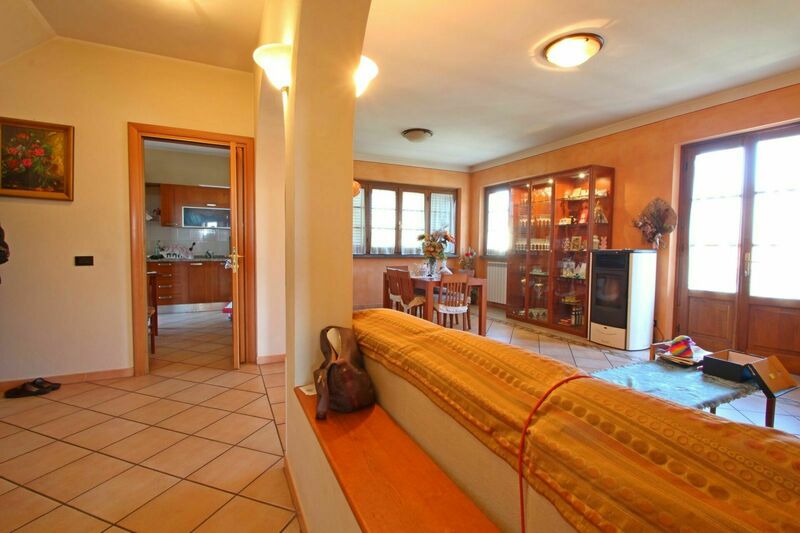 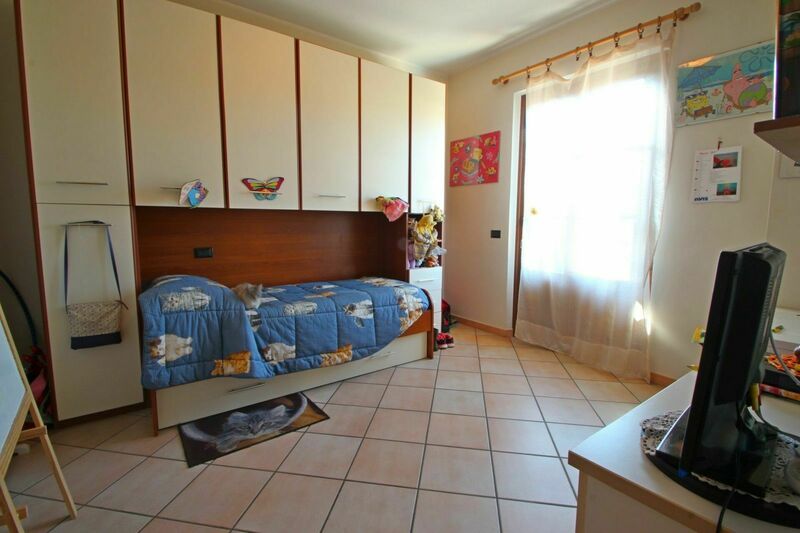 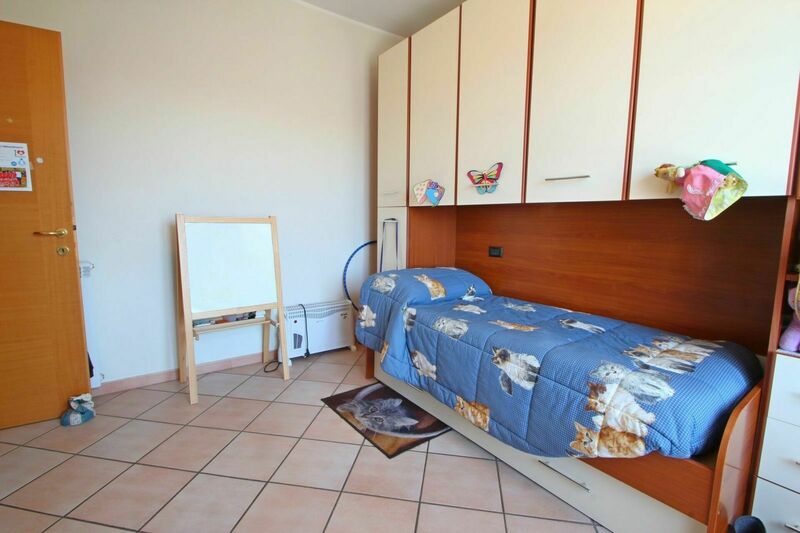 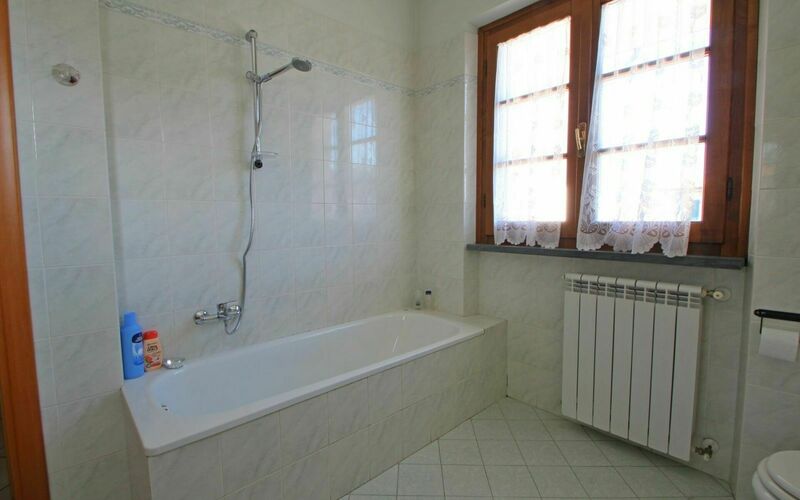 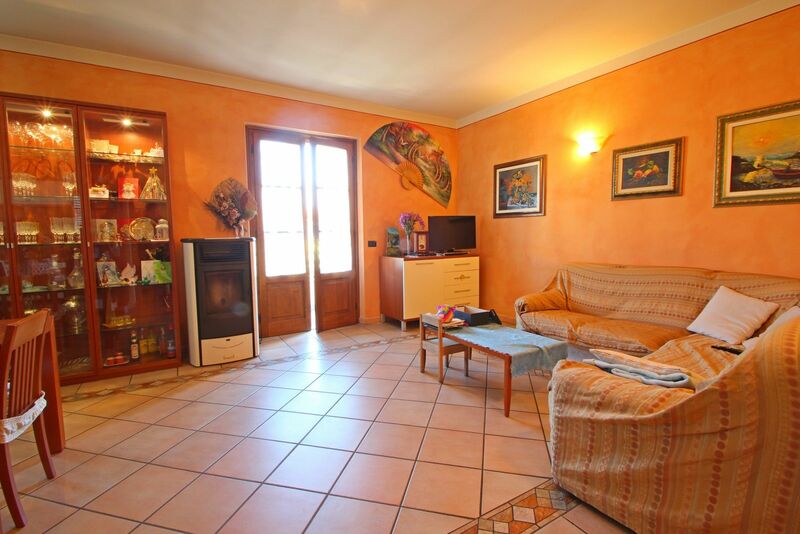 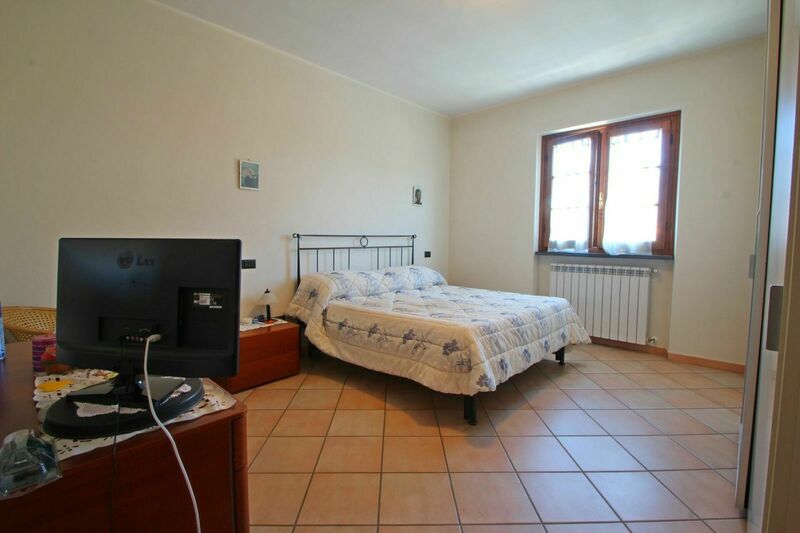 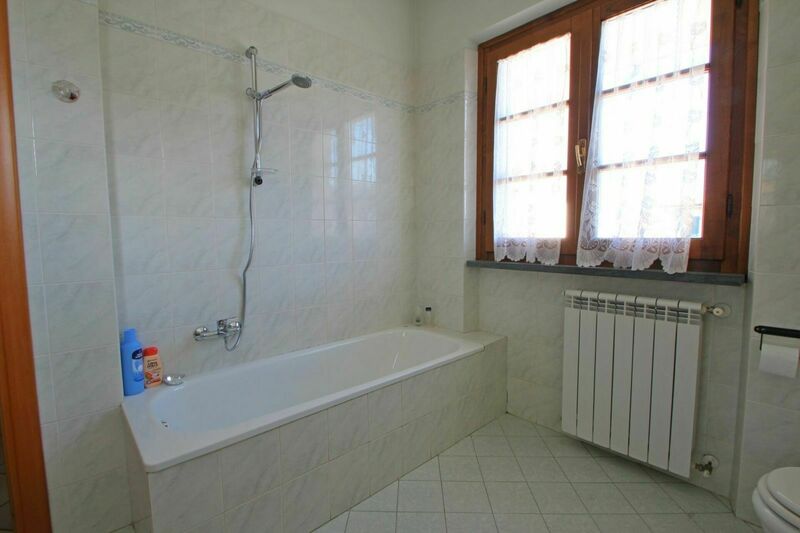 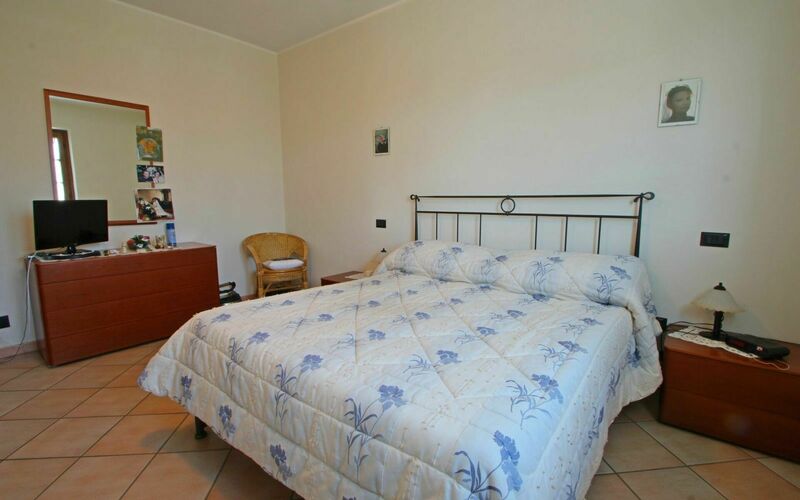 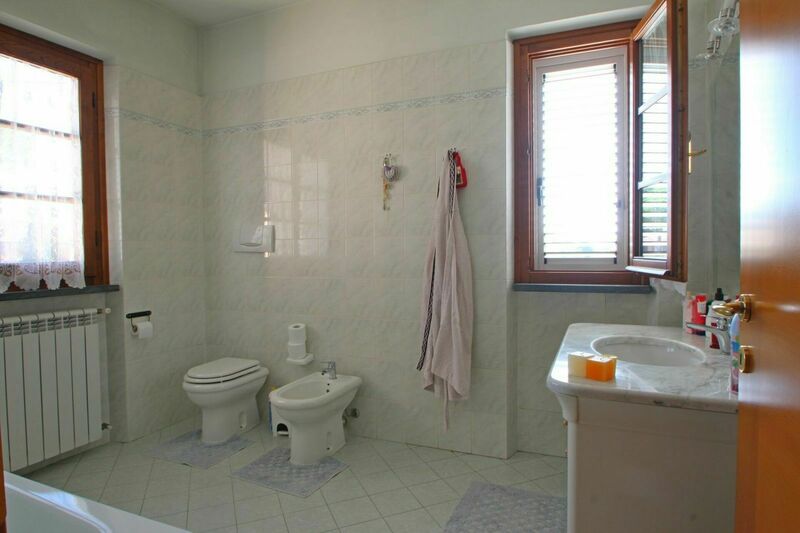 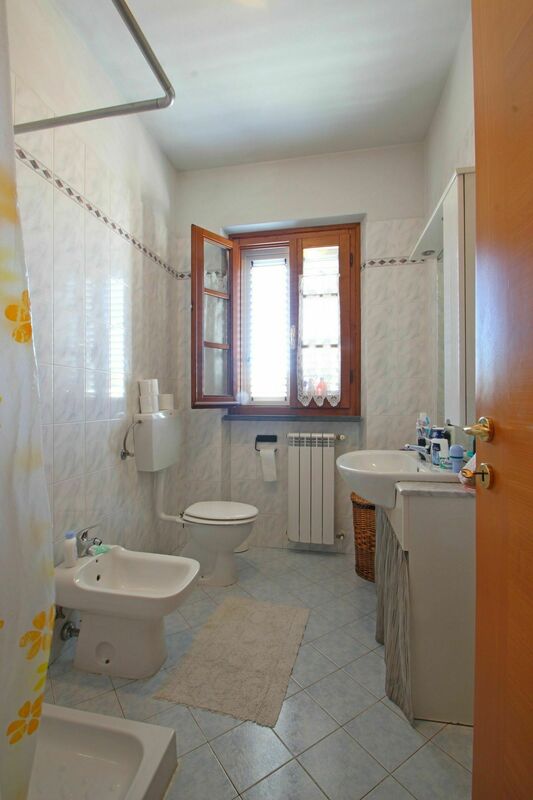 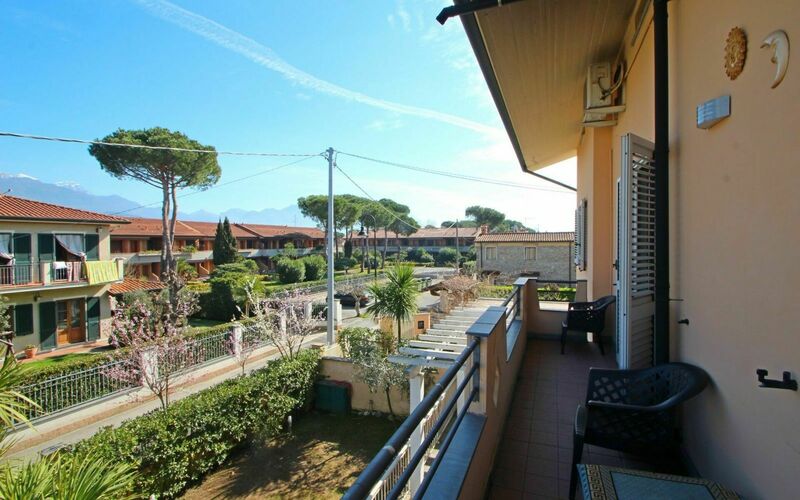 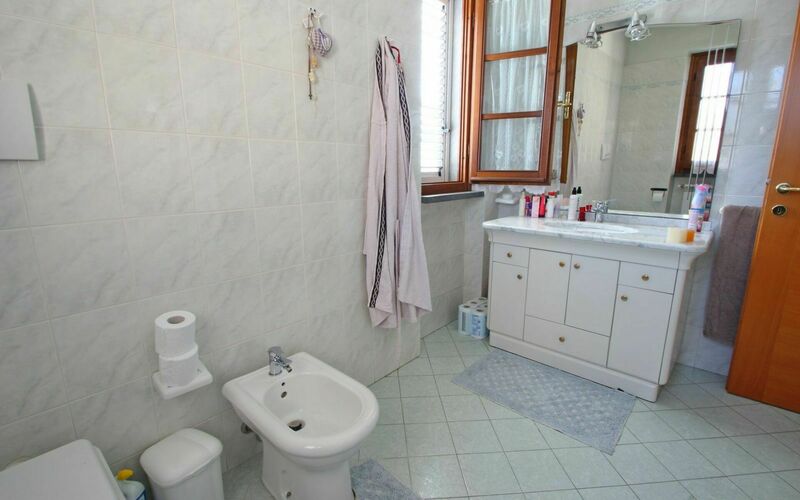 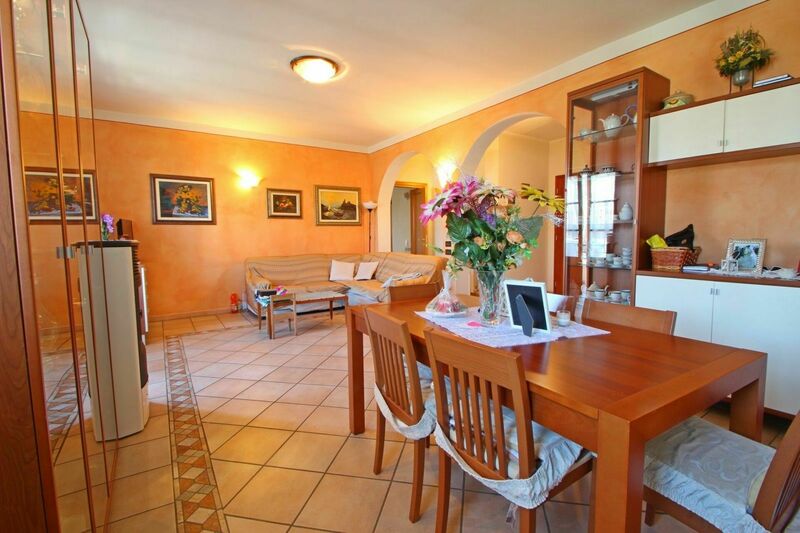 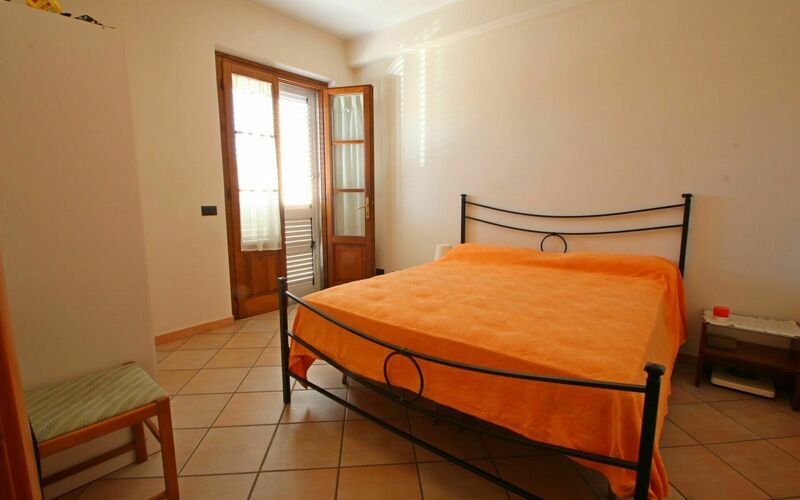 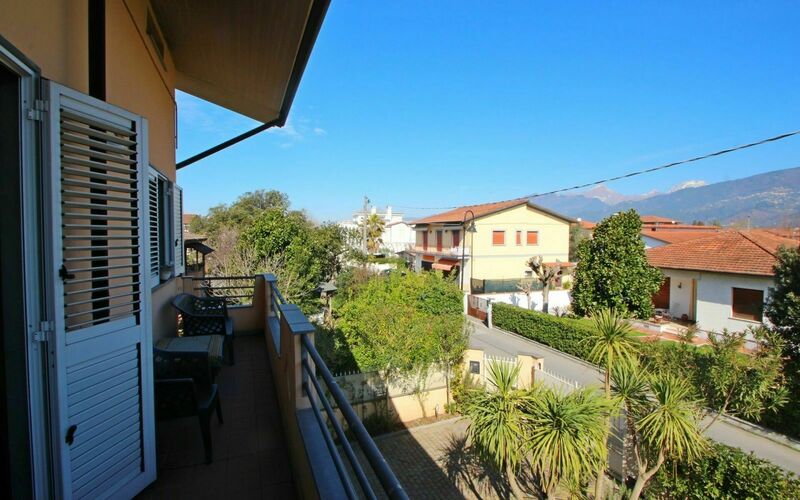 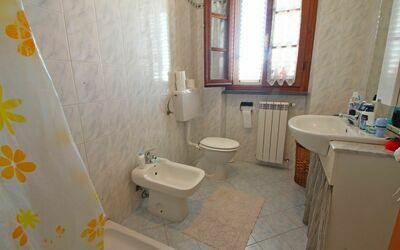 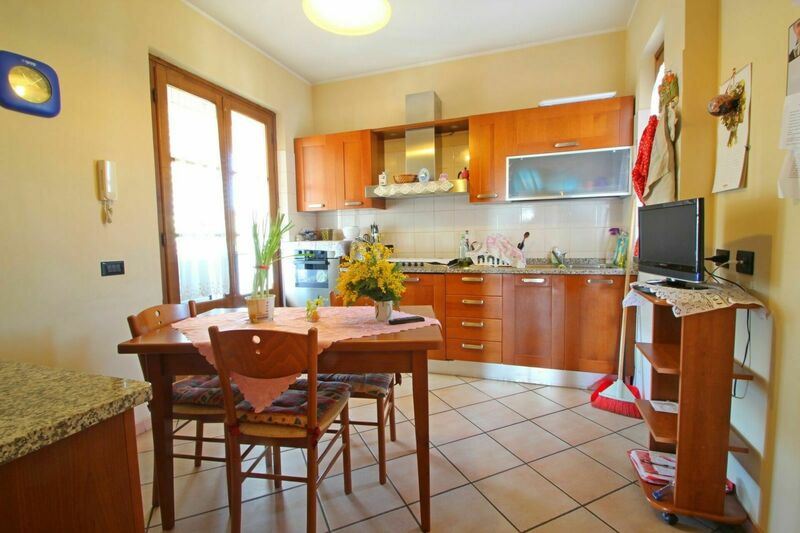 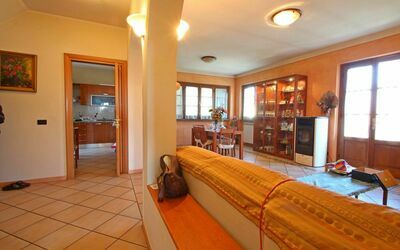 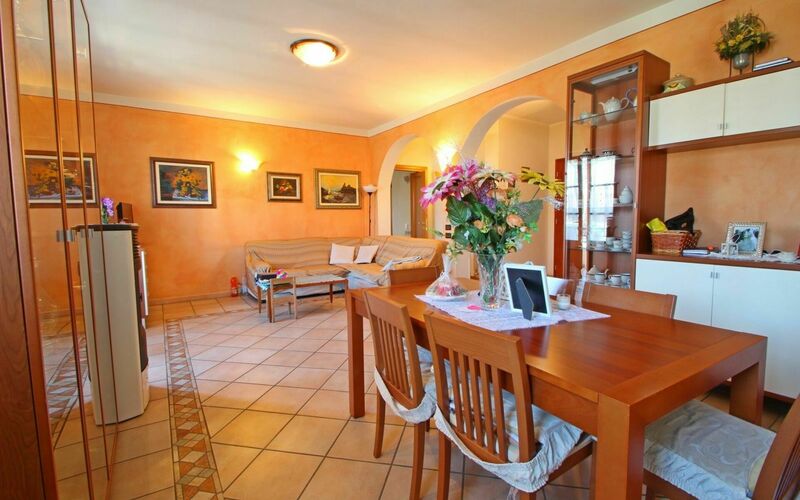 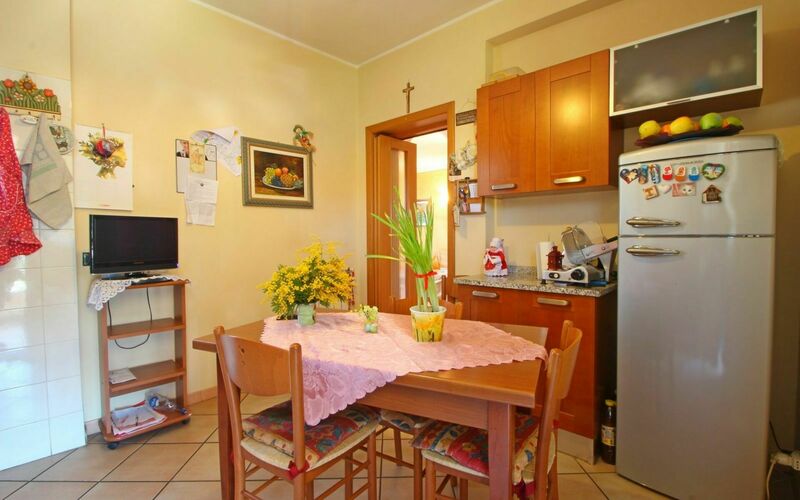 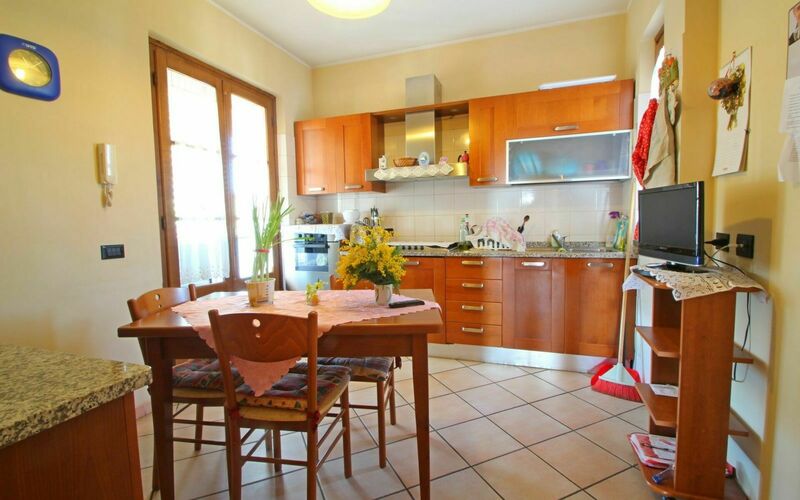 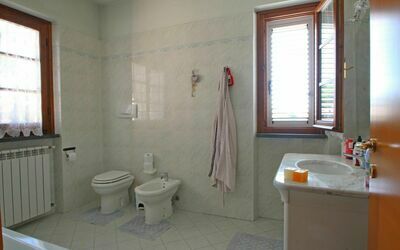 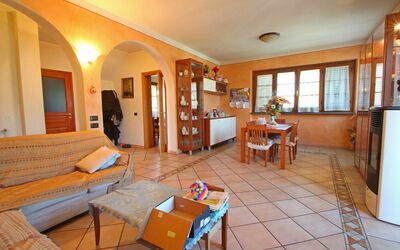 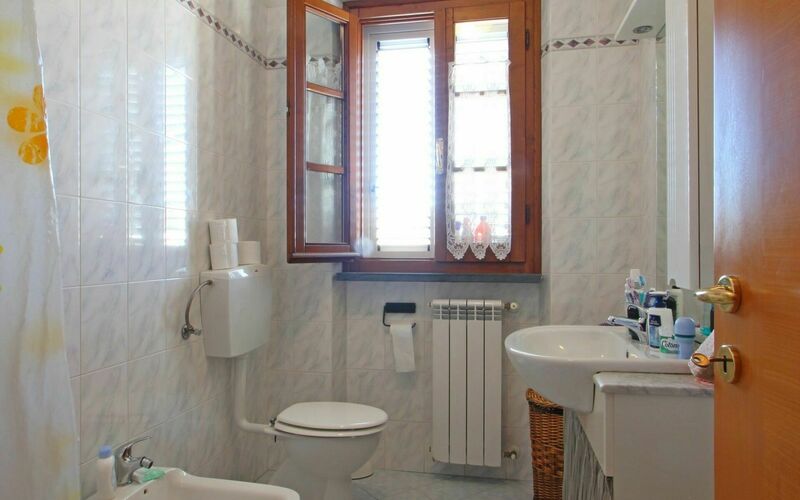 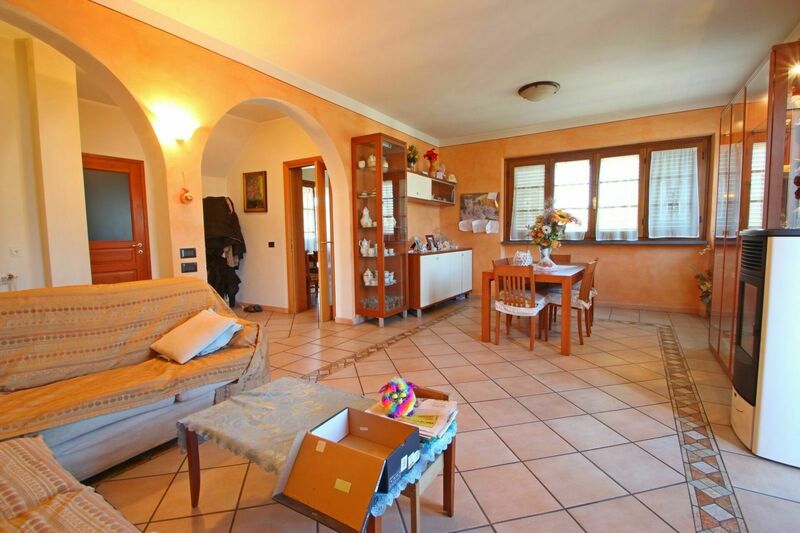 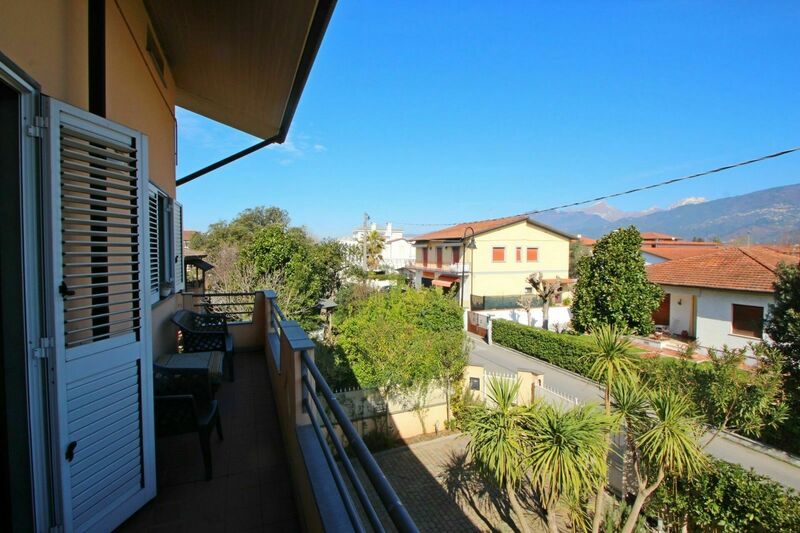 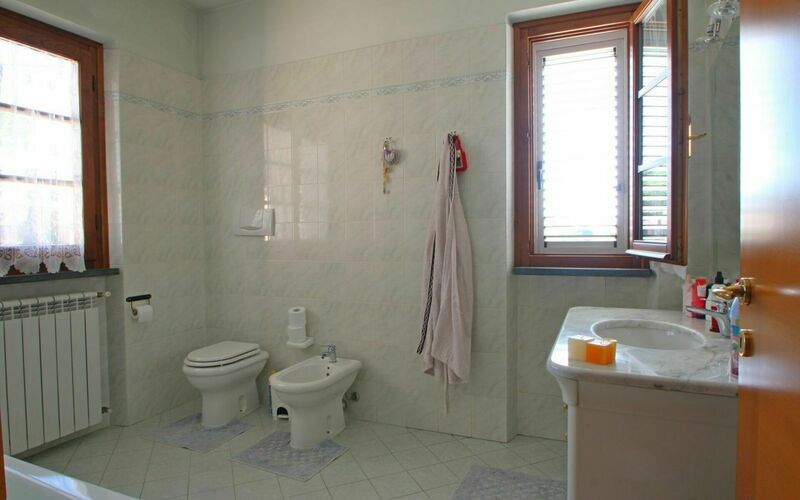 Holiday apartment 1,8km from the sea for 6 persons in Cinquale, Montignoso, Tuscany. The apartment is located in a quiet but well served area with supermarket and shops within walking distance. It has two parking spaces. 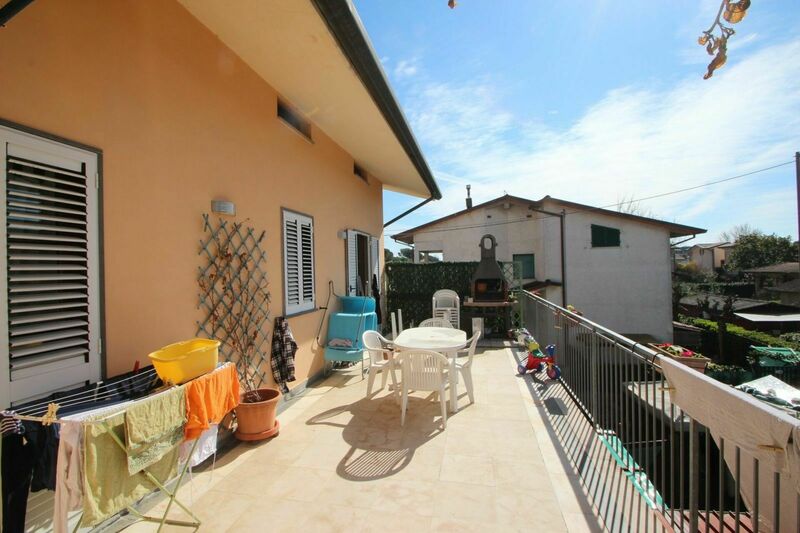 Large terrace with barbecue, table and umbrella for being outdoors. The entrance to the terrace is shared with the owner who lives upstairs. The holiday apartment is on the first floor of an apartment building. From the parking lot, the stairs leading to the terrace where you find the entrance to this apartment and in that of the owner. 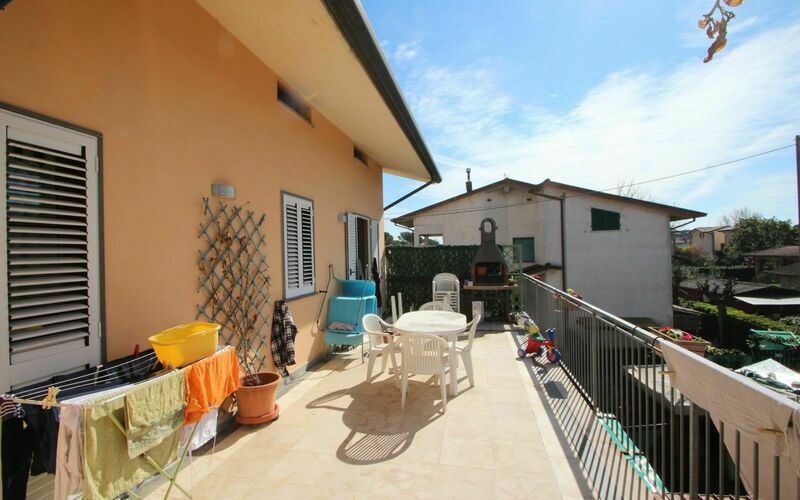 On the terrace there is the washing machine. 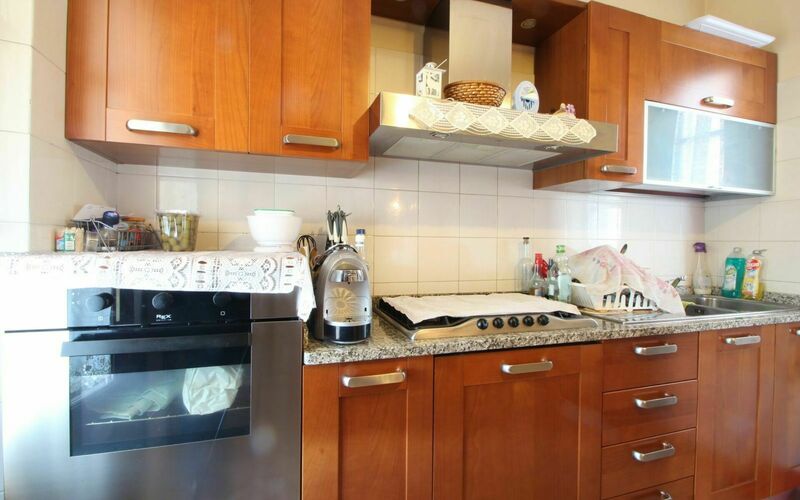 Kitchen with dishwasher, 4 cooking fires, oven, TV, breakfast table, coffee machine. Living room with dining table, sofa, TV, WIFI, door to the balcony. Bedroom with two single beds and access to the terrace. 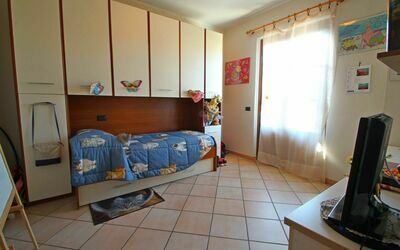 Bedroom with double bed and access to the terrace.